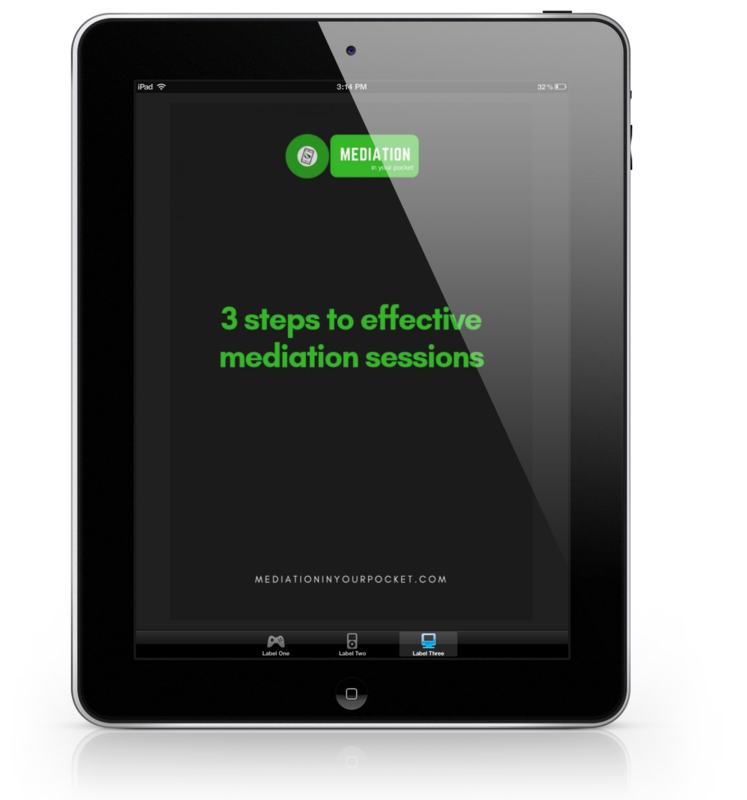 Only you will know why you've come to Mediation In Your Pocket. 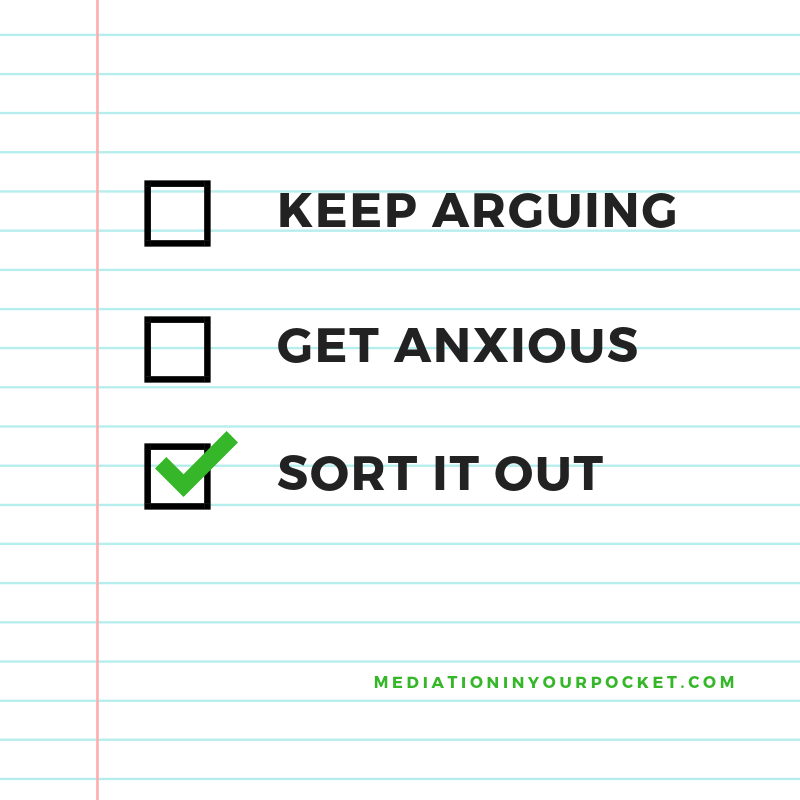 Only you know what you'd like to improve on in mediation, arguments, negotiations, meetings, and in any other moments of conflict in your life. 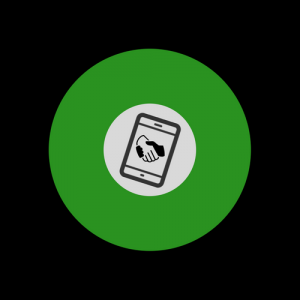 And bookmark this page, because slowly and surely we'll be looking to revolutionise the way you approach conflict, and the way you help others approach conflict. As the great Ken Cloke once said, “every conflict in our lives takes place at a crossroads that is defined, on the one hand, by a problem we are now required to solve in order to grow and develop, and on the other hand, by the fact that we do not yet have the skills we need, in order to solve it”. It'll grow arms and legs if we don't have those skills. The theory goes, therefore, that if each of us brushes up on the conflict resolution skills vital to seeking out understanding in ourselves and others beneath conflict, ultimately we might find ourselves reaching out, over all else, for a deeper social connection, in the knowledge that despite all the differences and positions our brains will have us perceive often inaccurately, we're all on this planet together. The conflict resolution skills we lay out in these free ebooks and in the resources to come, they're skills that only a minority of folks on the planet possess. We believe that this isn't right. We believe that everyone should have the chance to learn the conflict resolution skills necessary to determine their future. We believe that if you have those skills, you'll come to the deeper understanding that in most of the conflicts that tie up the purse-strings and stressed-out brains of those involved, there is no need for war, no need for borders and walls, no need for courts and judges, no need for all the mud-slinging and name-calling we take from the school playground and develop over time into the perpetual conflict to which our world has grown accustomed. If we learn how to rid ourselves of the shackles of our brains' innate mechanisms of survival, if we do this together and persuade our brains no longer to seek out and allow unnecessary division to fester, we'll stand a good chance of thriving within the world we've been destroying piece by piece. Lofty stuff, maybe. But it begins with you, and it needs to begin now. So read these little ebooks today, reflect on what you pick up, and please, take what you've learned and pay it forward. Tell someone else, tell your family, your neighbour, your community, your elected representative, tell as many folks as you can about the power that comes from reclaiming from your brain the control you need to approach conflict with peace and dialogue in mind. 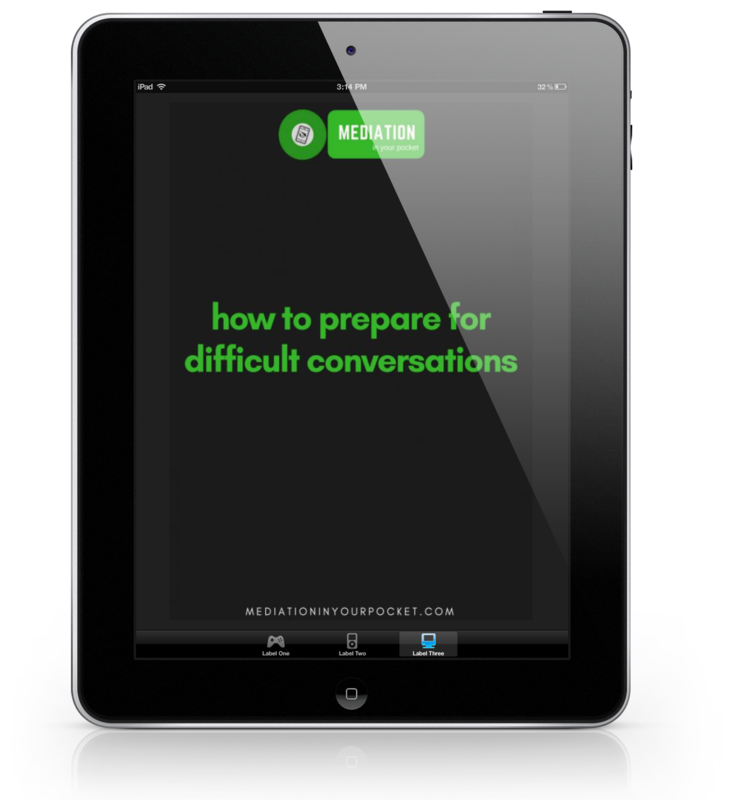 Pick up your free copy of How To Prepare For Difficult Conversations, the tips & techniques in which have helped thousands of people transform their approach to arguments, negotiations, and any moments of conflict in their lives!